Are you ready for Halloween? Need some inspiration and ideas? 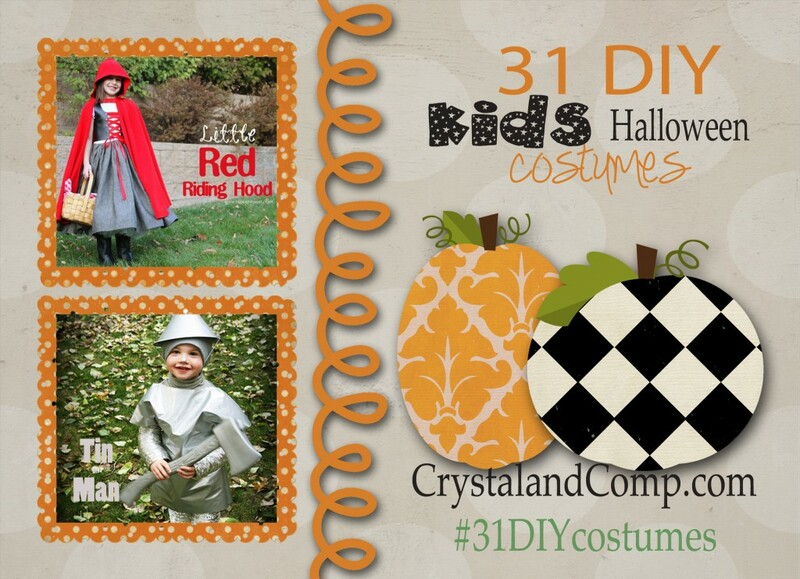 For the next 31 days we are sharing easy DIY Halloween Costumes here on Crystal & Co.! 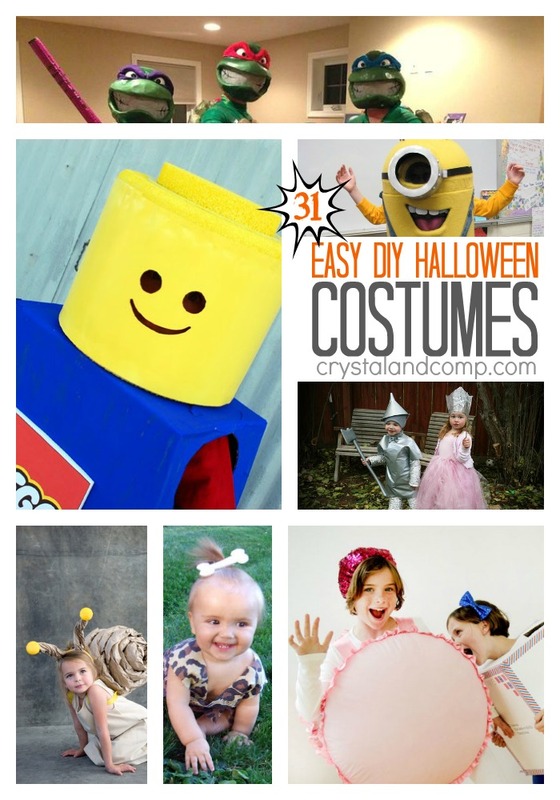 We have a super cute list of costumes that you can make at home with your kids! 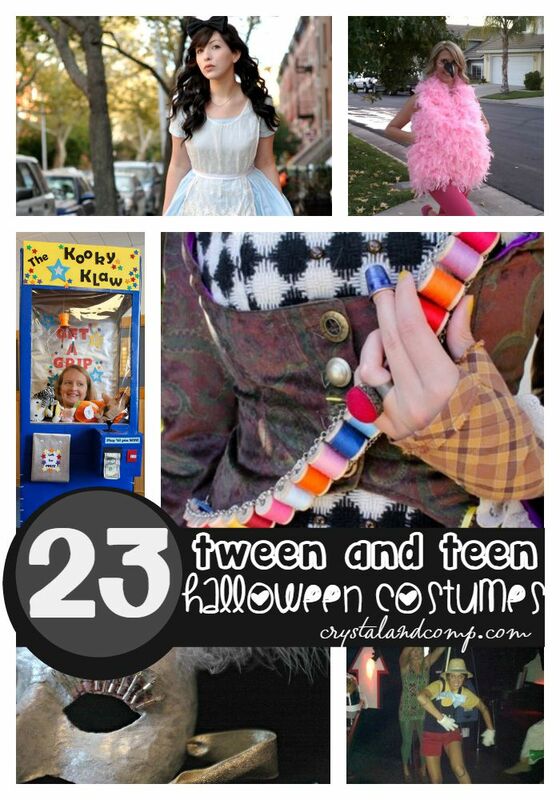 You know, like the good old days when our parents made our costumes and we made memories as a family. 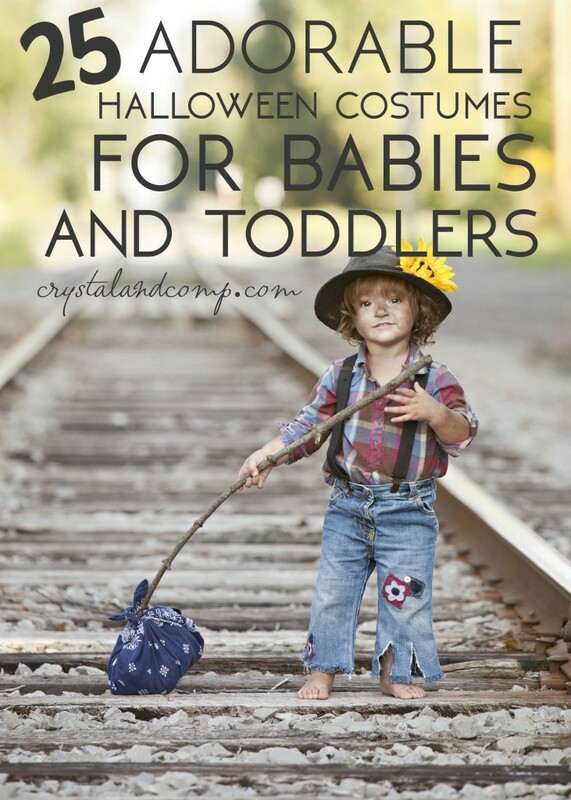 You are totally going to want to pin this page to one of your Pinterest boards so that you have all of your ideas stored in one place.